Enjoy authentic, top-quality dishes prepared with loving care: salads bursting with sunshine, delectable breads, tasty sandwiches, and specialties like ratatouille and pesto soup. Take a little bit of Provence home with you! 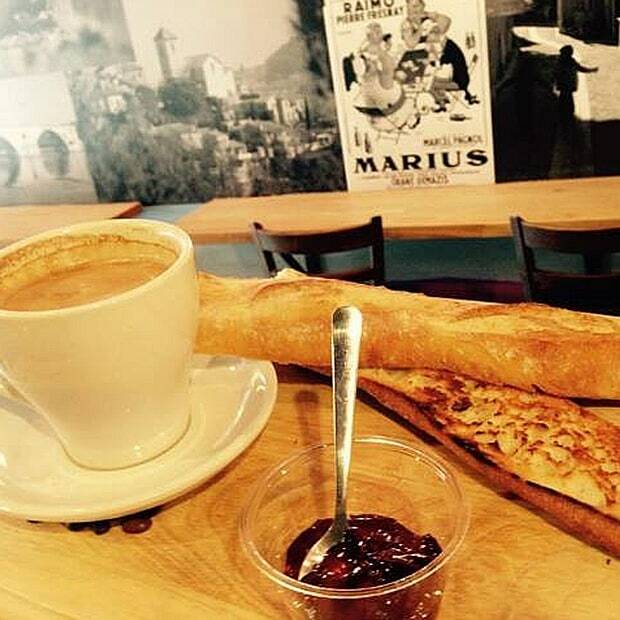 6 charming Outaouais cafés well worth visiting this winter!